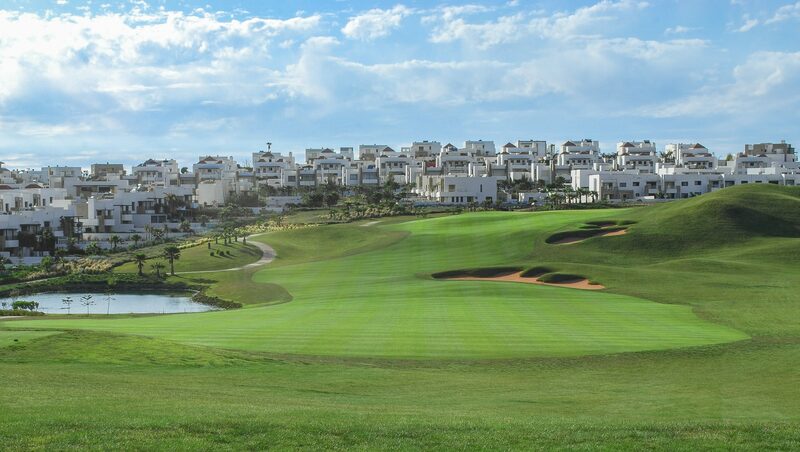 Panoramica Golf and Country Club is situated inland from the coastal town of Vineroz, between Barcelona and Valencia in Spain. 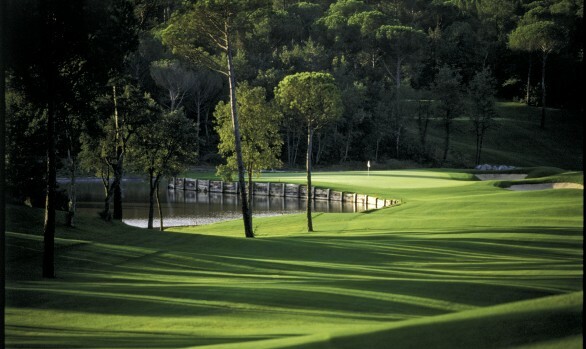 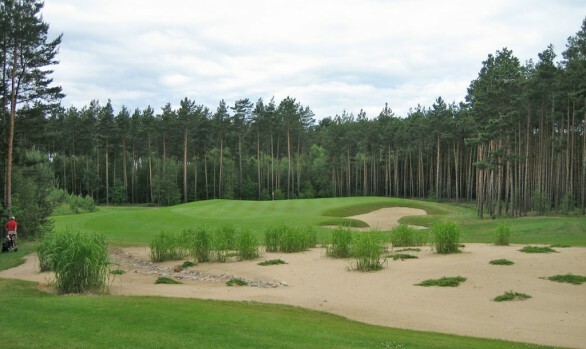 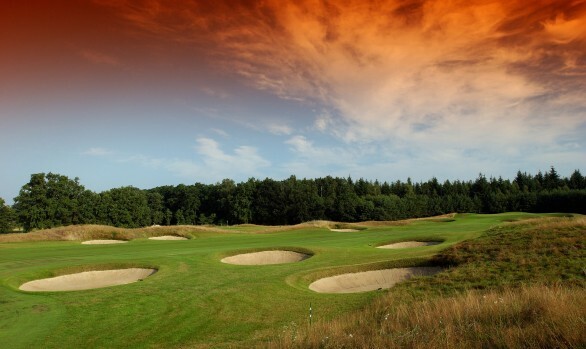 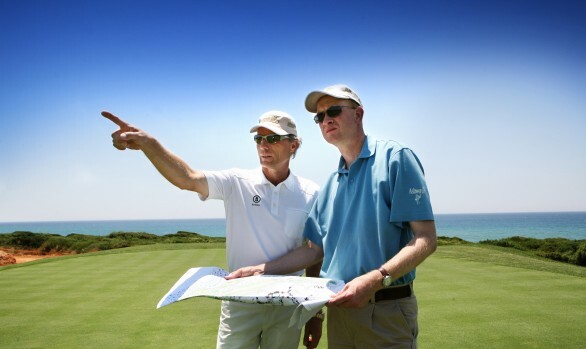 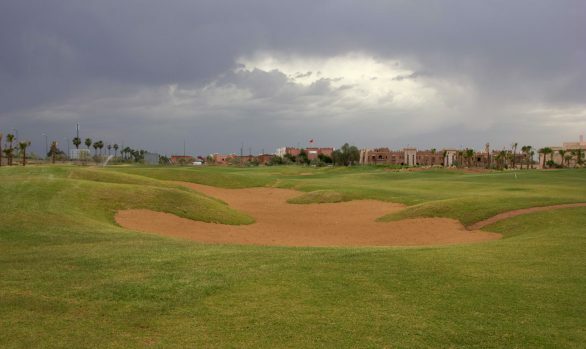 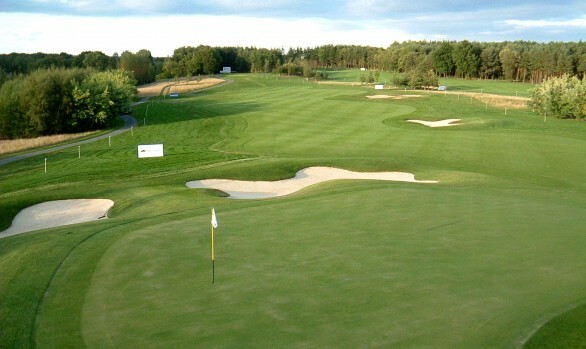 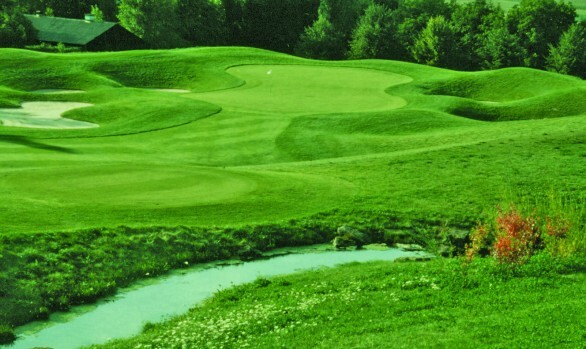 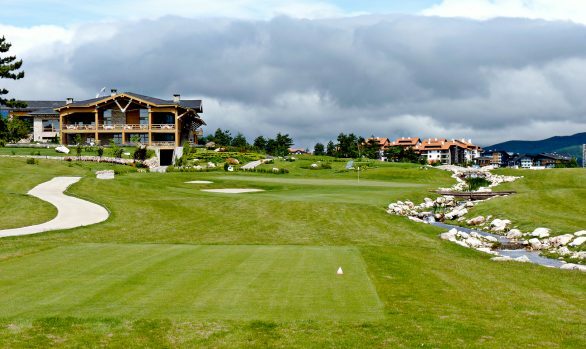 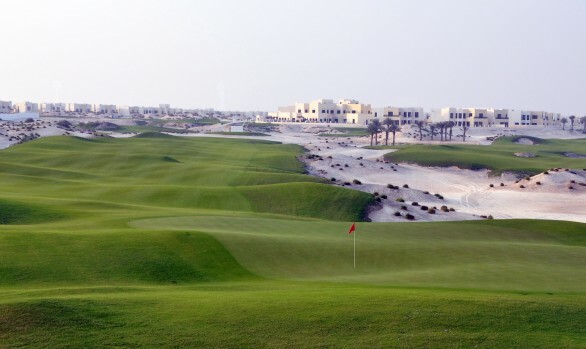 The golf course was designed in association with Bernhard Langer as part of a major new residential development. 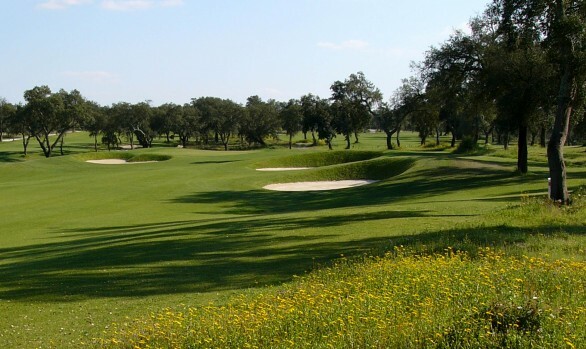 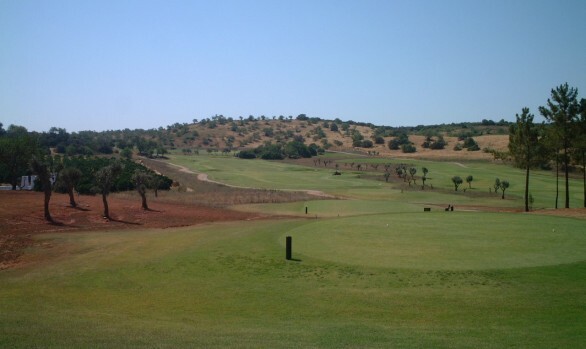 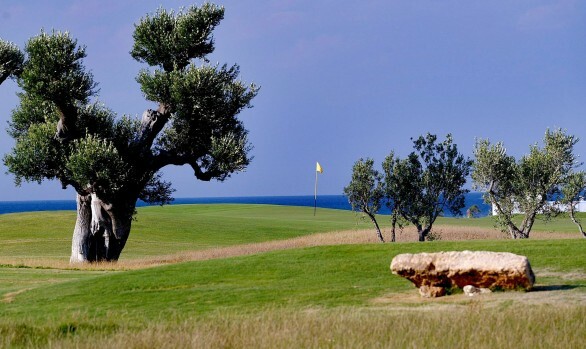 Boasting superb views of surrounding hills and mountains, the course was routed through a rolling landscape of olive groves. 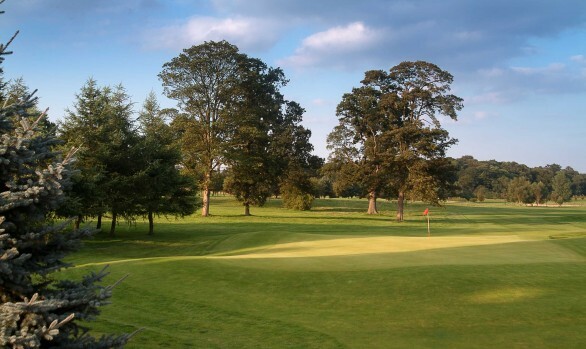 Many remnants of farm buildings were retained to add to the character of the course. 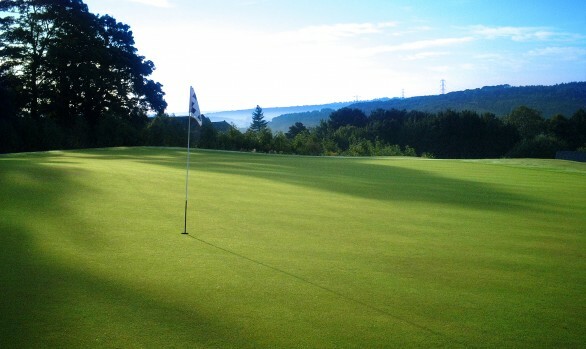 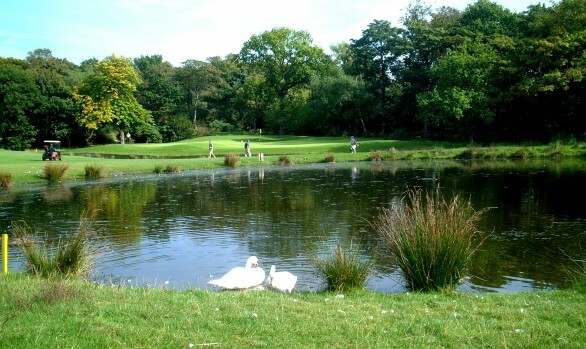 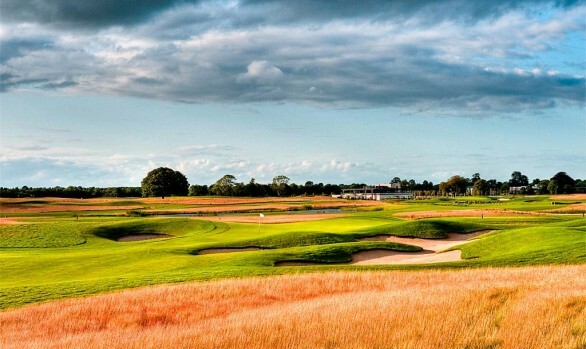 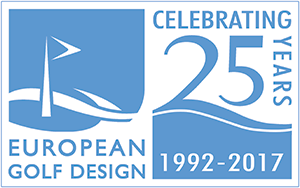 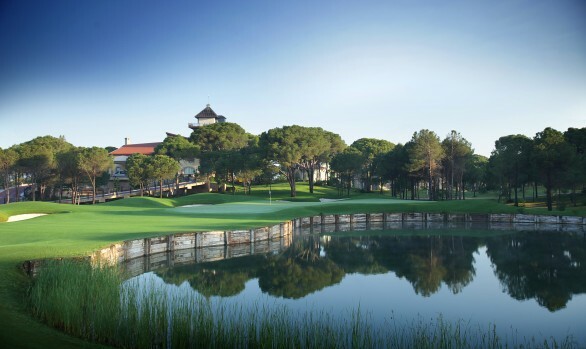 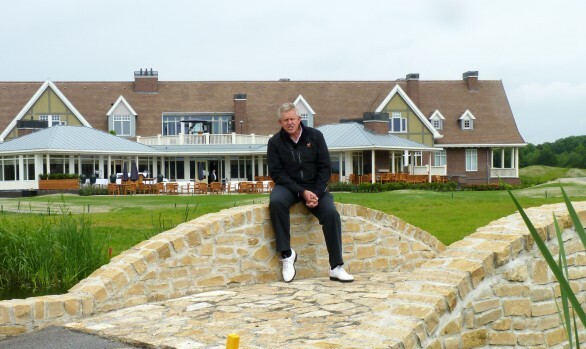 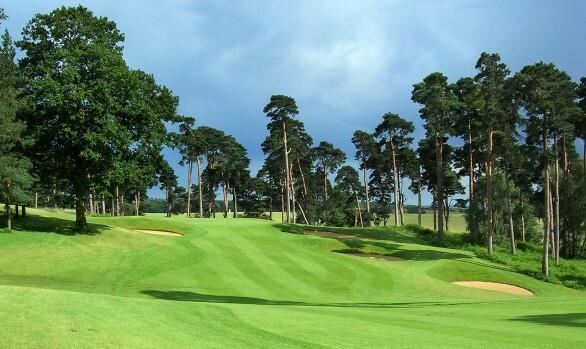 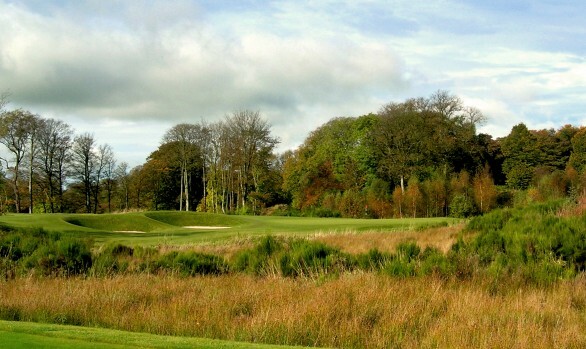 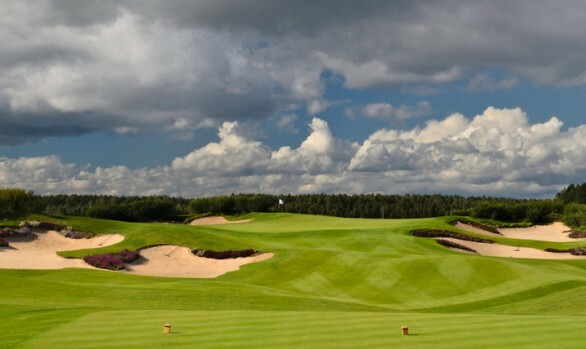 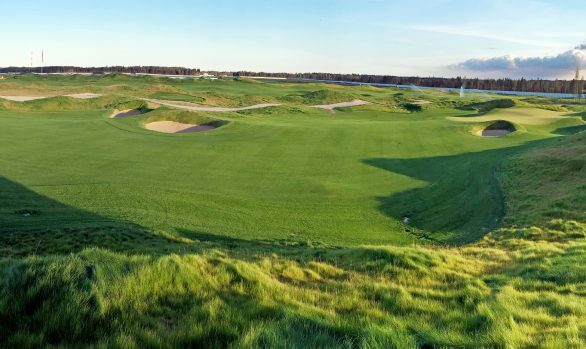 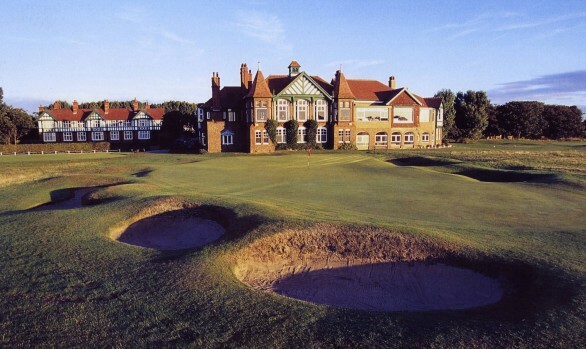 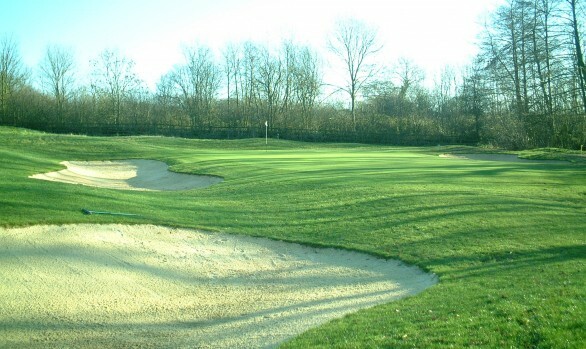 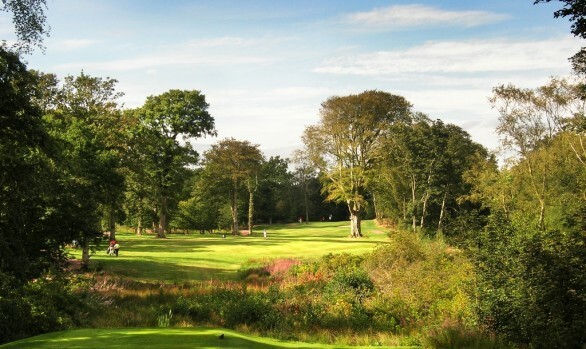 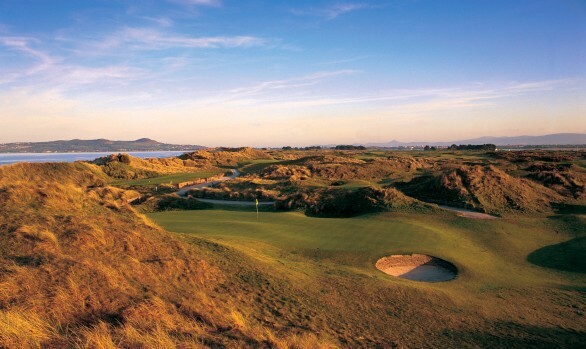 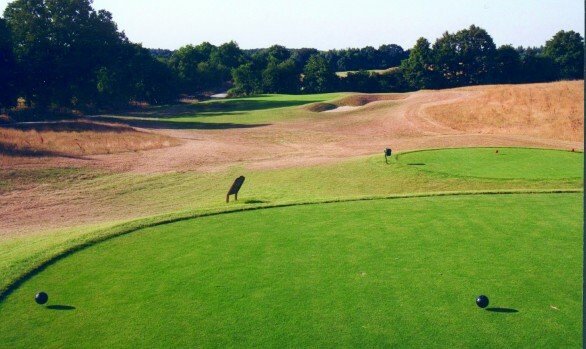 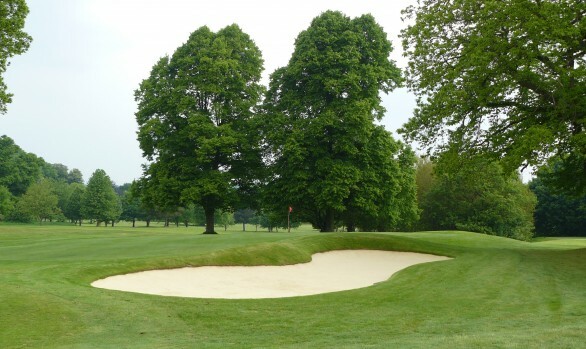 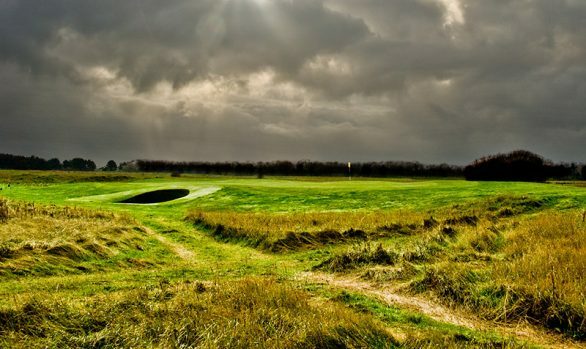 Opened for play in September 1995 the course has quickly established itself as a premier golf venue, hosting the European Tour Pre-Qualifying School along with several events on the Ladies European Tour.